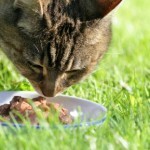 Wysong Epigen 90 Review: A leap forward in dry cat food? This is Part 2 of “Joel-the-cat’s holistic healing story” Dr. Richter said Joel should get an ultrasound and I didn’t like the sound of that. Scratching your head in the cat food aisle? I’ve been there. 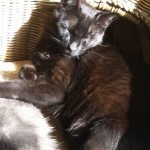 In fact, I’ve become a bit obsessive about how to choose the best cat food. 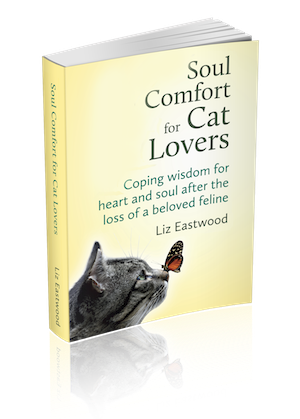 I hope the hours of research and time I put into it will help you–and your cat.